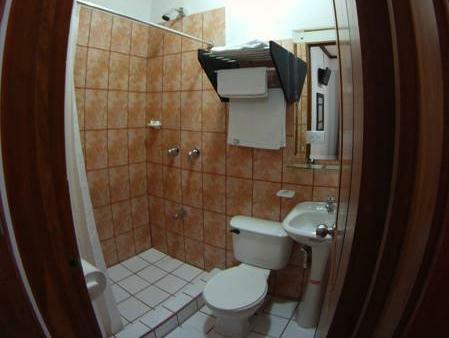 ﻿ Best Price on Boutique Hotel Calle 20 in San Jose + Reviews! Just 1148 feet from the National Children’s Hospital in San José, this modern hotel offers stylish rooms with free Wi-Fi and HD cable TV. Free self-served continental breakfast is available at the snack bar. 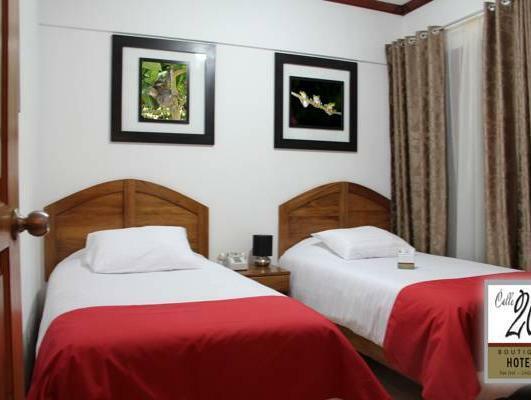 Calle 20’s bright rooms are decorated with elegant wooden furniture and photos of Costa Rican wildlife. Each room includes a DVD player, fan and coffee maker. Bathrooms come with a hairdryer and toiletries. 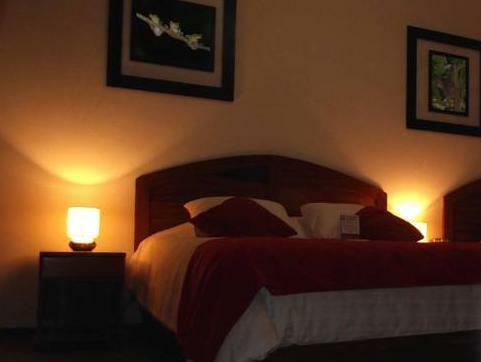 Boutique Hotel Calle 20 has a gift shop and 24-hour reception, where staff can arrange car hire and airport transfers. Juan Santamaría International Airport is a 20-minute drive away. The hotel is located less than 0.9 mi from San José Metropolitan Cathedral. Several bus routes pass within 820 feet of the hotel, offering easy access to the city center.